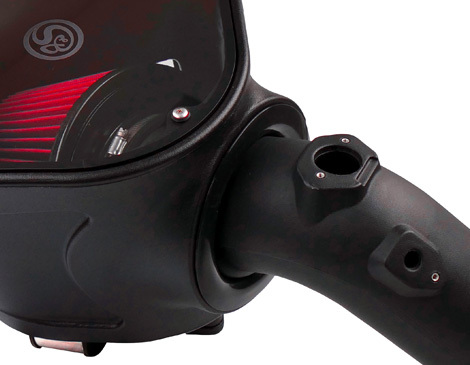 Pull in more air with our large secondary inlet. 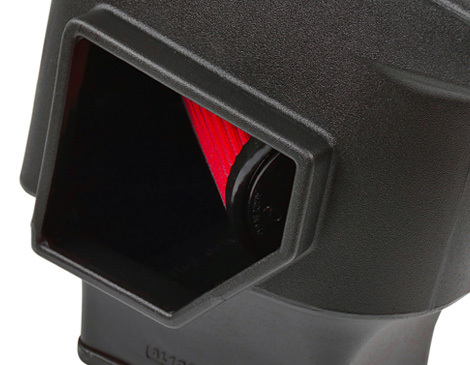 The secondary inlet lowers the restriction level, resulting in better performance. Silicone is a premium rubber that can withstand temperatures up to 400°F and won't crack or tear with age. It's tough yet elastic enough to stretch, then snap into a perfect seal. 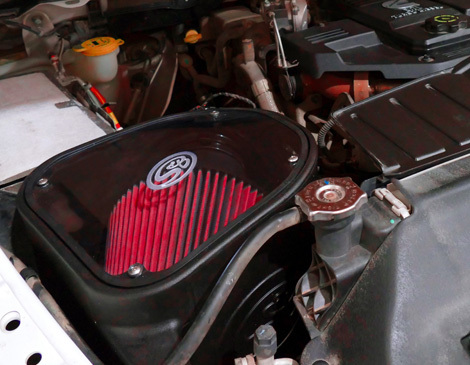 Keep out unwanted engine heat. 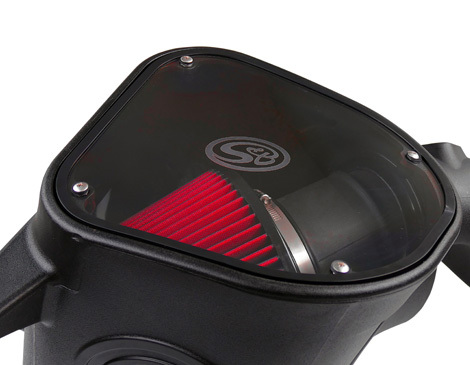 The 75-5092 intake provides amazing airflow, solid protection and looks great installed on a 2010-2012 Dodge Ram Cummins. 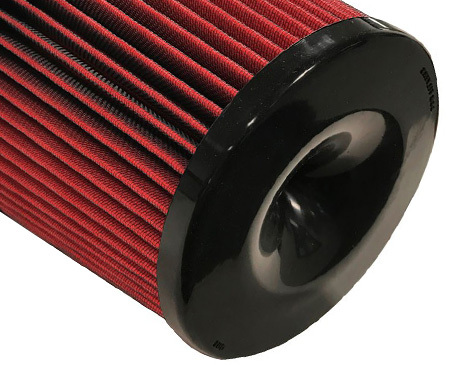 Click the button below to add the S&B 75-5092D COLD AIR INTAKE **DRY FILTER** (10-12 CUMMINS) to your wish list.